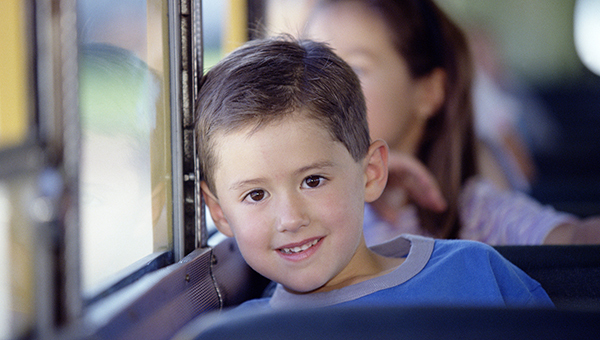 School bus routes and timetables change every school year depending upon the locations of eligible pupils. They are sent out with school bus passes. You have the right to appeal if you disagree that your child doesn’t qualify for school transport. You can also appeal if you’re not happy with the transport they’ve been offered. You'll need to apply for a replacement bus or train pass if your child loses their pass or it’s stolen. You'll need to pay £10 to replace a lost pass – unless your child goes to a special educational needs school or college. You’ll need to write to us and send back your pass to cancel it and get a refund. We will only refund passes sent back before the end of February in each school year.